The RRC offers year-round competitive as well as non-competitive training programs. 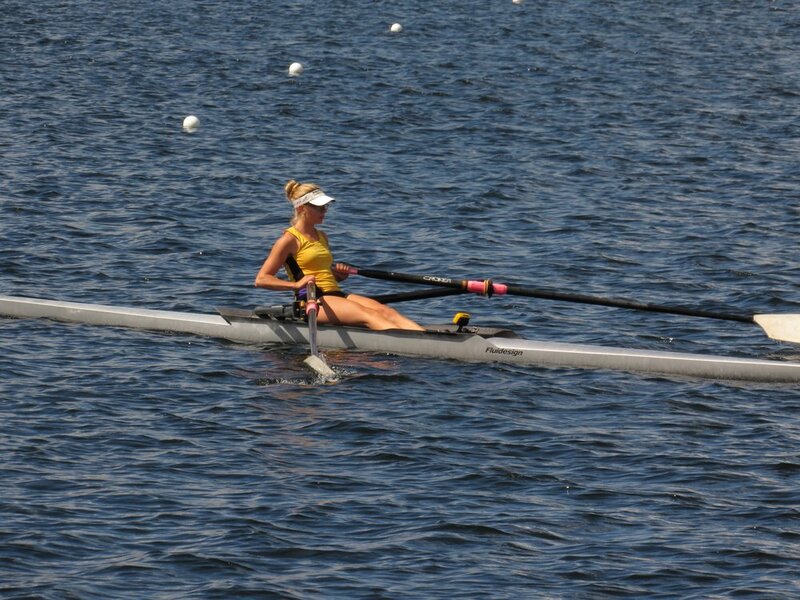 The club also offers a variety of summer programs, including High School Learn-to-Row, Elementary Learn-to-Row Camp, and Crew Challenge. The Regina Rowing Club (RRC) has a proud history of developing Regional, National, and International rowers. We offer programs to suit rowers of all abilities – from the beginner who has never been in a boat, to the Club level athlete training for regional competition, and to the athlete aspiring to Canada’s National Rowing Teams.